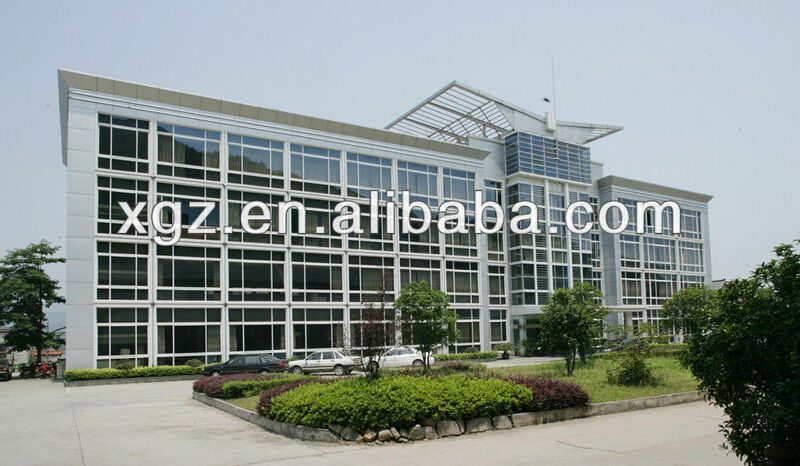 The Steel Structural Prefabricated Warehouse with factory is an pre-engineering steel structure which is widely used for the large-scale workshop, or used for the warehouse, supermarkets, entertainment centers and other buildings. And the steel structure workshop is good at easy installation, stable structure, earthquake proofing, water proofing, energy conserving and environmental protection, etc. 3 Bracing angle steel, belt bar, steel bar, etc. 10 Door Sliding door, rolling door, lift door, etc. 11 Window PVC window, aluminium window, steel window, etc. 12 Accessories Nails, sealing glue, gasket, etc. 2 Loads Wind load, snow load, live load, dead load, etc. If you are interested in our products,you can send me your inquiry and we will give you our design and quotation to you ASAP! Looking forward to doing more service for you!